RJ45 SFP module, also known as copper SFP, is a kind of hot-pluggable transceiver module. 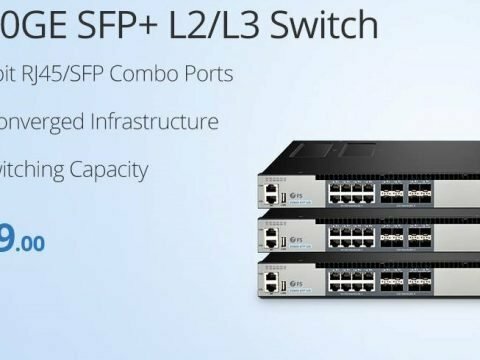 It supports 10/100/1000 Mbps data rate over Cat5e or Cat6 cables with an RJ45 connector interface. 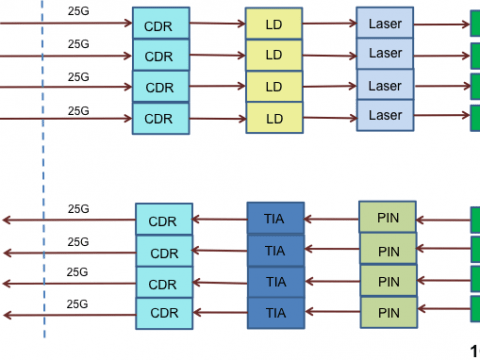 And it allows communications over the twisted-pair copper cable of link lengths up to 100 m. So it is commonly used for transmitting data in a short distance, for instance, for server switching, LANs in data centers, for uplinks or directly to the desktop for broadband applications. 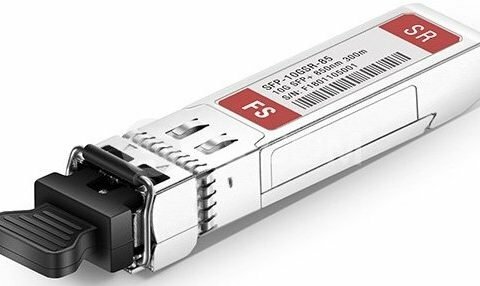 In addition, with the increasing demand for high-speed communication links, some vendors started implementing a popular and updated copper module: 10GBASE-T SFP+ copper transceiver. 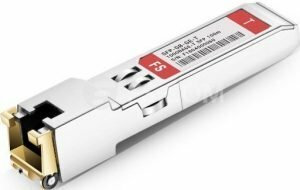 It is the first 10G copper SFP RJ45 module, which requires 10 gigabit Ethernet over Cat 6a/7 cable and offers great savings and flexibility during network deployment. 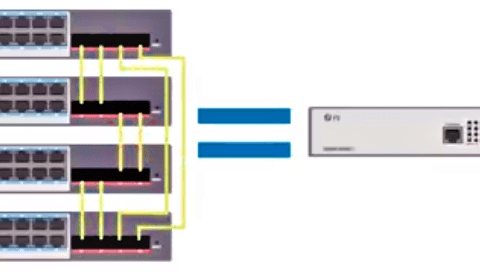 When you choose an RJ45 SFP module, the quality, and cost matter a lot. So the three-party vendor may be a good choice.